adjective: Like a paradise: filled with happiness, beauty, innocence, etc. 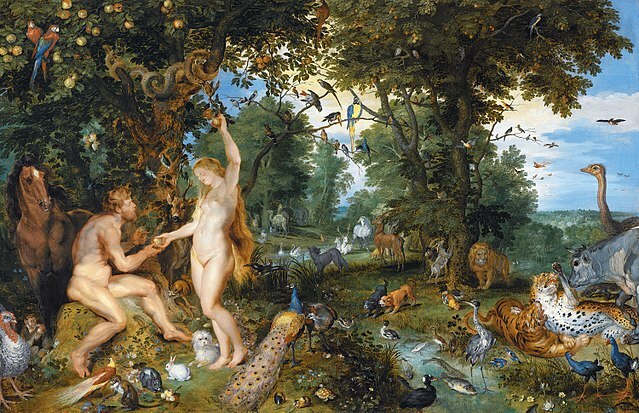 After Eden, the garden where the biblical characters Adam and Eve lived. From Hebrew eden (delight). Earliest documented use: 1850. I Gail Westerfield; Bermuda and the Birth of a Nation; The Royal Gazette (Bermuda); May 30, 2008. See more usage examples of Edenic in Vocabulary.com’s dictionary.